Inmobiliaria Grupo Nexus Sells Excellent apartment in the Center of Guardamar del Segura. 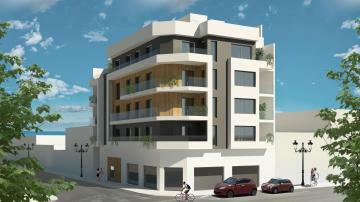 Very spacious and comfortable apartment, all exterior, brand new with independent kitchen. The rooms have their own built-in wardrobes, in the double room accompanied with bathroom en suite, and safe included. Ideal home to live all year, if you want a central and almost new housing, do not hesitate, we present the house you are looking for. Real Estate Grupo Nexus, Excellent villa for sale in Ciudad Quesada.